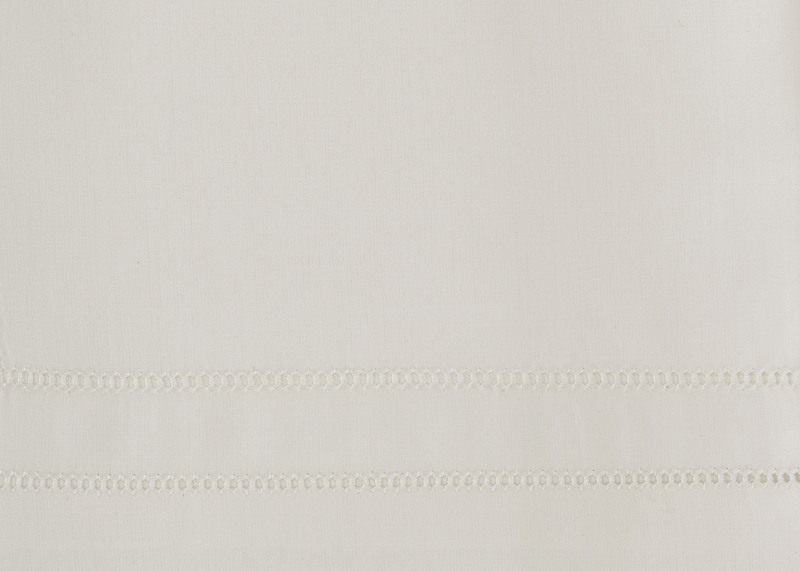 Inspired by minimalist design, which strips away unnecessary decorative elements to reveal the essential qualities of a piece, Finna’s double hemstitch maintains an understated – and modern – elegance. 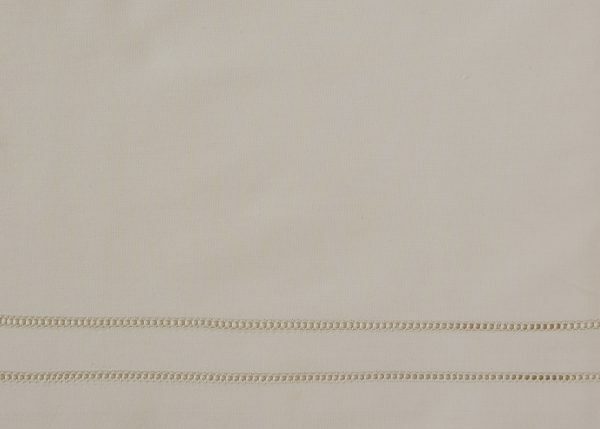 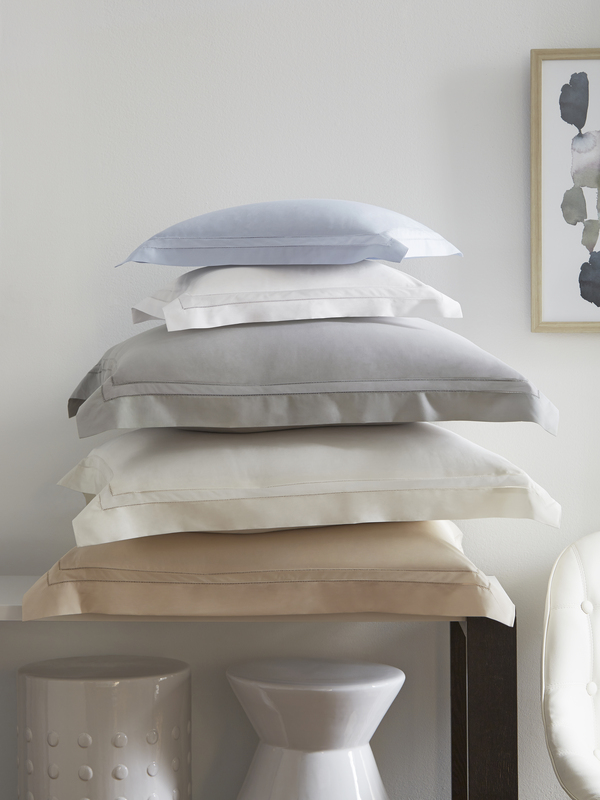 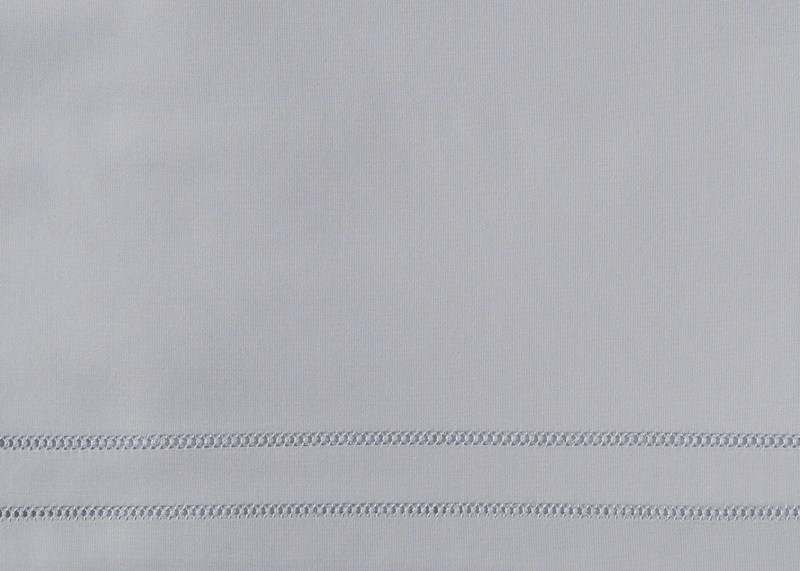 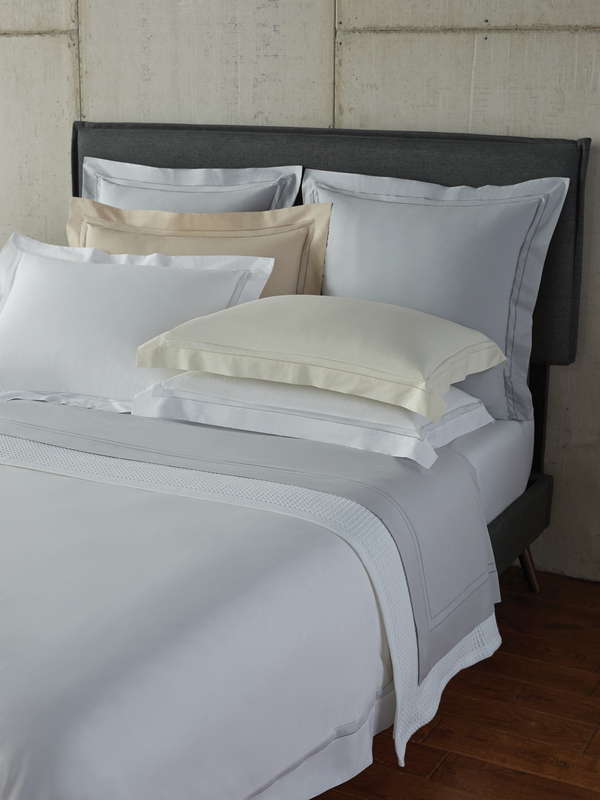 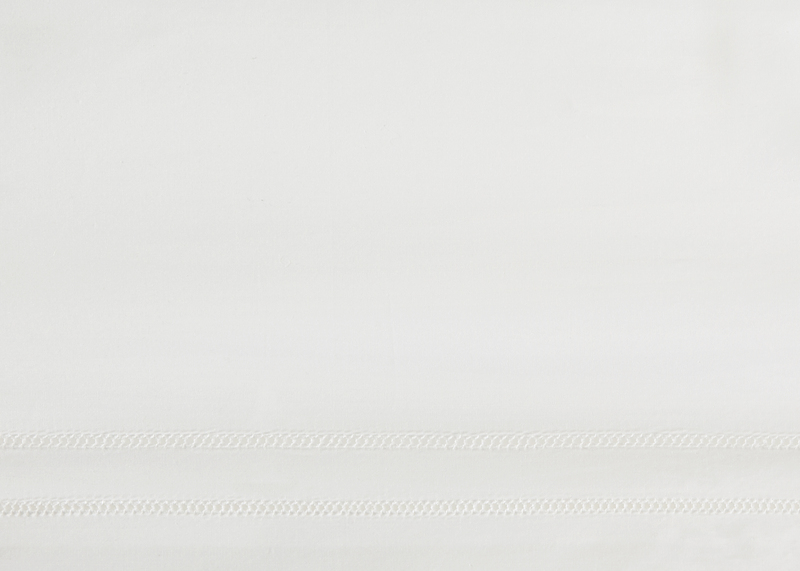 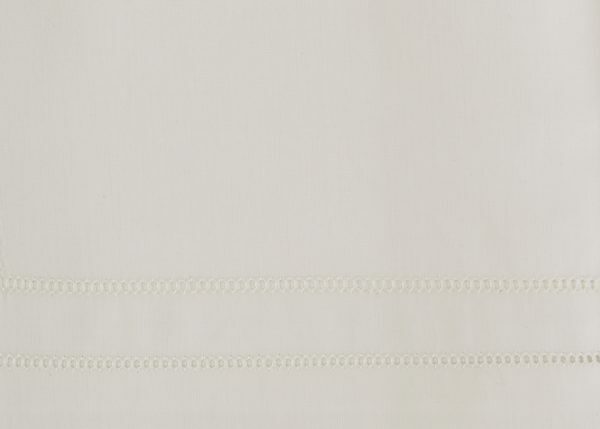 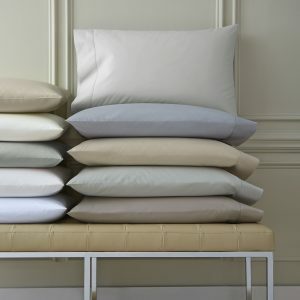 Its special hand comes from an innovative finishing process, which makes the percale feel super-sleek. 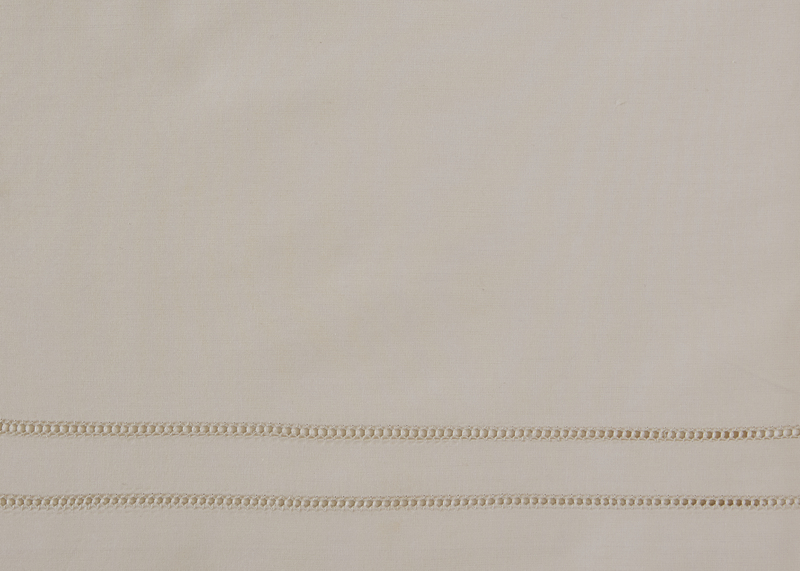 Please inquire about bed skirts/dust ruffles. 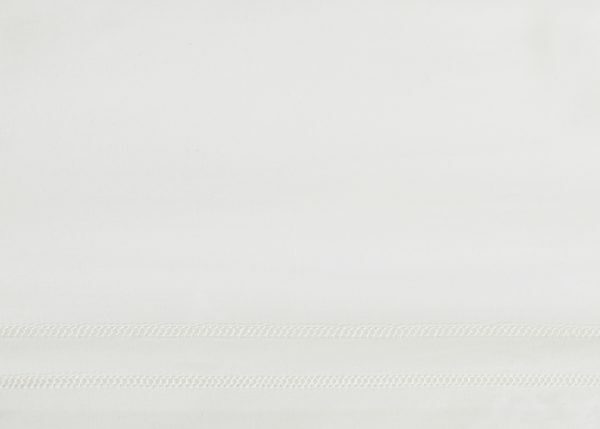 We are happy to accommodate our clients.